The yard sale is done! Drinks and dinner with Dave and Bee. – stevenjen - Quit our jobs and bought a Westsail 32. Now what? 0 Comments on The yard sale is done! Drinks and dinner with Dave and Bee. 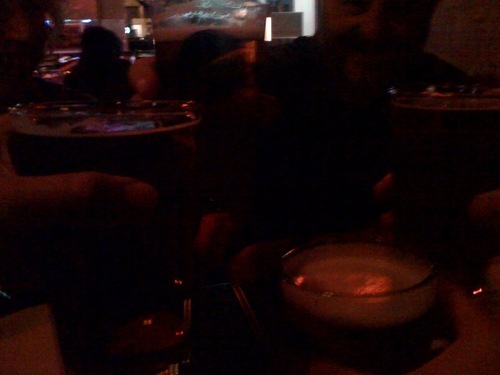 « Late night at R Bar and visiting with Chat and Dwan.